Manufacturer & Exporter of Galvanized Steel Pipe. Our product range also comprises of Steel Sheet and Plate, Stainless Steel Sheet and Steel Coil. 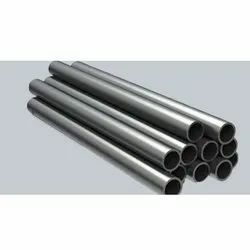 We manufacture, export and supply a wide range of Alloy 20 Pipes that are made of qualitative raw material procured from reliable vendors. 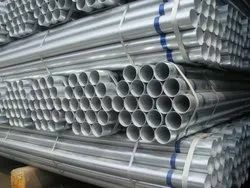 Known for its high quality, durability and corrosion resistance, these alloy-20 pipes are widely used in various industries across the globe. Backed by the efficient team members, we have been able to bring forth the best-in-class Galvanized Steel Pipe. Manufactured using optimum quality basic material and advanced technology, these are products are at par with the illustrated parameters of the industry. Looking for Galvanized Steel Pipe ?